Perhaps you have an idea, invention or a hobby that you are thinking about turning into a business; ‘Rise Up’ is dedicated to supporting budding entrepreneurs and gives you the chance to work alongside some of the region’s most influential and experienced professionals. 33 new businesses were set up by our students and graduates in 2013-14, creating 43 new jobs. Cost of Tuition per year: from £17,010 per year (2019/20). 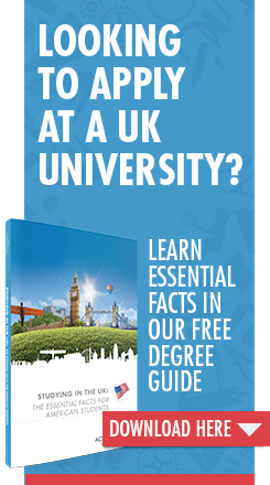 Please note that tuition fees vary per course and fee status, ask your Across the Pond advisor for details.